The social networking giant, Facebook made a small adjustment in order to address the common problem of seeing days-old posts on the platform. The company has tweaked its News Feed so that the fresher content gets surfaced at the top and that people don’t find it annoying to filter the fresher ones from the list. However, priority will be given to the posts that tie in with its trending list, according to the update. For instance, if anyone in your connection whether a page or a friend posts something that is at the time a hot topic of conversation on Facebook, it is more likely that the post will appear higher up in News Feed for you to see it sooner. According to the testing that was done, such post got a 6% jump in engagement. “This means that when a friend or Page you are connected to posts about something that is currently a hot topic of conversation on Facebook, that post is more likely to appear higher up in News Feed, so you can see it sooner,” Owens and Vickrey said. The second thing Facebook takes into account is the rate at which users are liking or commenting on a post. 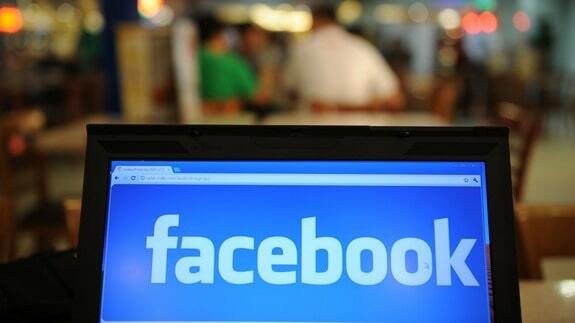 According to Facebook, the timeliness will also influence which stories get prominence in News Feed.